I have already provided tips and tricks for generating unlock code for 86 series IMEI of Huawei Modems to unlock the modem Huawei E1731 CS-1. I have personally unlocked many modems by this method of my friends. But, from a few days DC-Unlock unlocker have stopped providing the unlock code for 86 series IMEI for free. Users who have not unlocked Airtel E1731 CS-1 and still wants to unlock their modem for free, can use LoginPlus Client v 5.0. Users who are having Huawei E303, E369 and E357 modems will also benefited through LoginPlus Client. 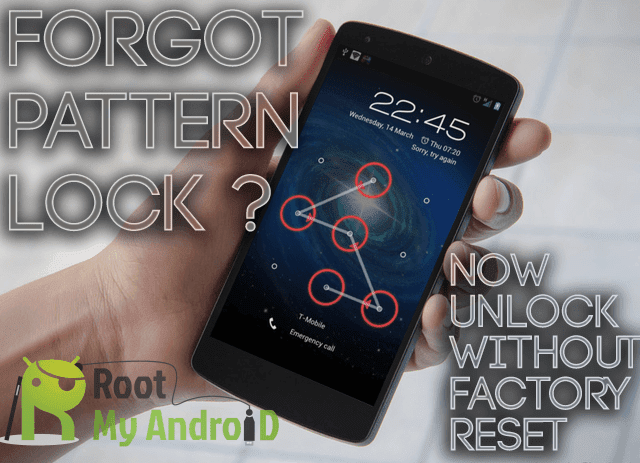 Unlock code calculator software is still in beta stage hence it may give error. Users please note that it support only 10 attempts per IP address. Hence, be careful. This LoginPlus_Client_v5.0 calculator still under testing phase, which means it was not unlimited and forever.